Reebok held a special launch party for their Reebok x 20th Century Fox DMX 10 Predator Sneakers. 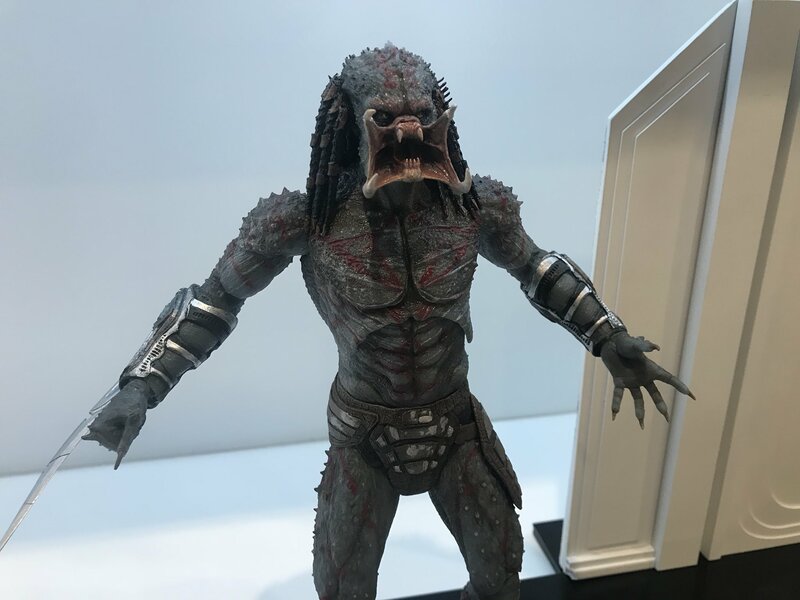 At the event, NECA set up a display of their Predator 7″ Scale Figures, which included a new figure and a few updated looks. Included is a first look at the fully painted Assassin Predator figure, and a Thermal Vision Fugitive Predator. New in-packaging looks include the Bad Blood Predator vs Enforcer Predator 2-Pack and Predator Series 18. Click the headline of the story for the images. The post NECA at the Reebok x 20th Century Fox DMX 10 Predator Launch Party appeared first on The Toyark - News.